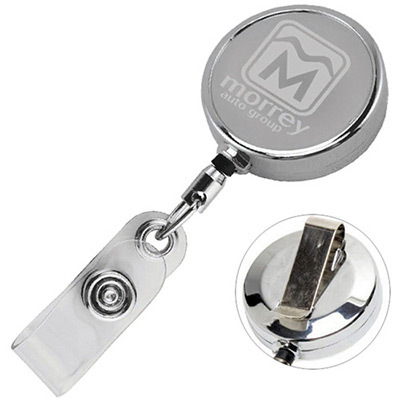 Have your logo imprinted and give them out to both young and old. Planning to promote your business at an upcoming trade show? 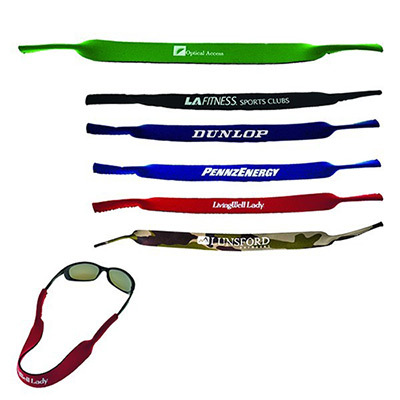 This custom Lanyard with Retractable Badge can boost your business visibility. 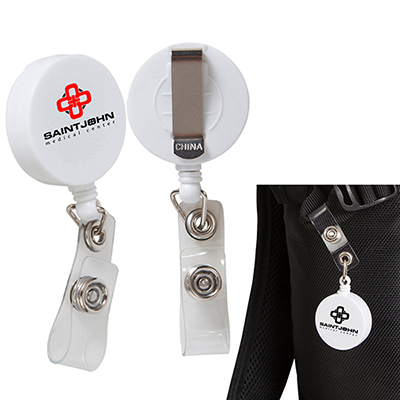 It features a retractable badge and a lanyard with a metal crimp. 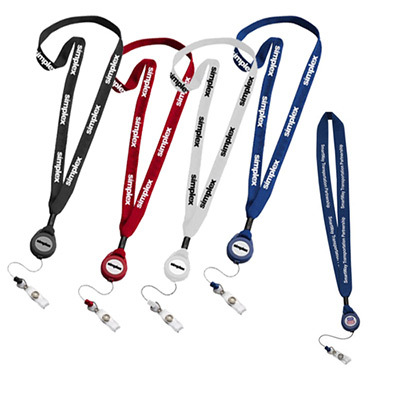 Recipients can attach their ID cards and wear it around their neck. 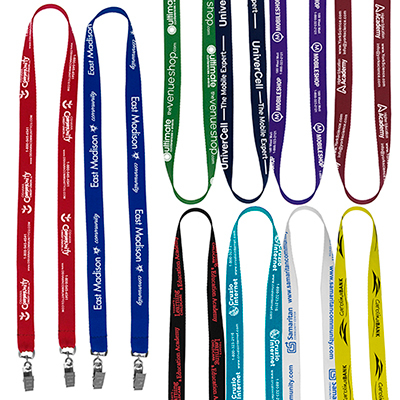 Place an order for these custom lanyards today and take your business promotion to the next level! "I was looking for this 2-in-1 item for long, Thanks for the support. "